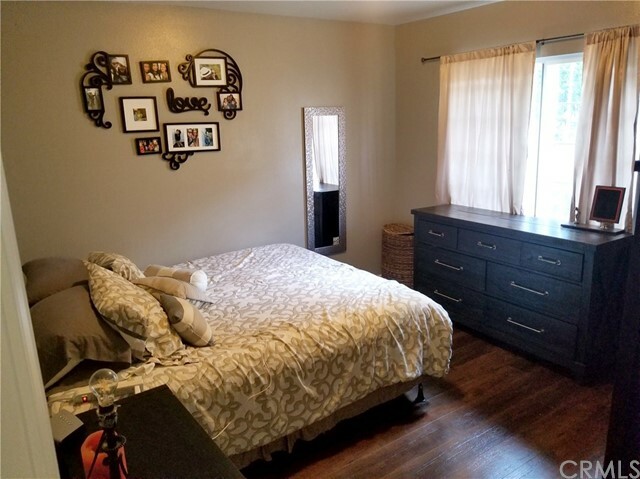 4 beds | 2.00 baths | 1,445 SQ.FT. 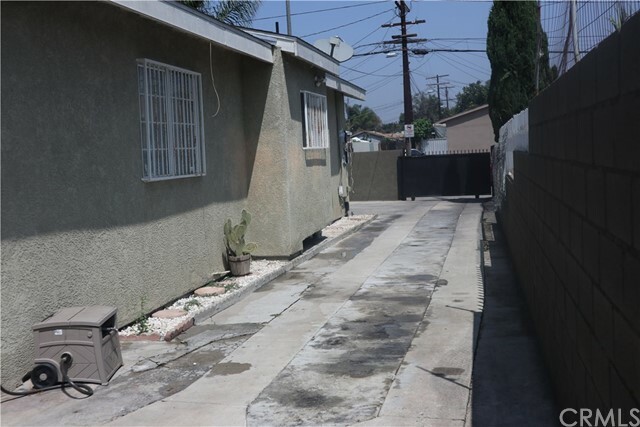 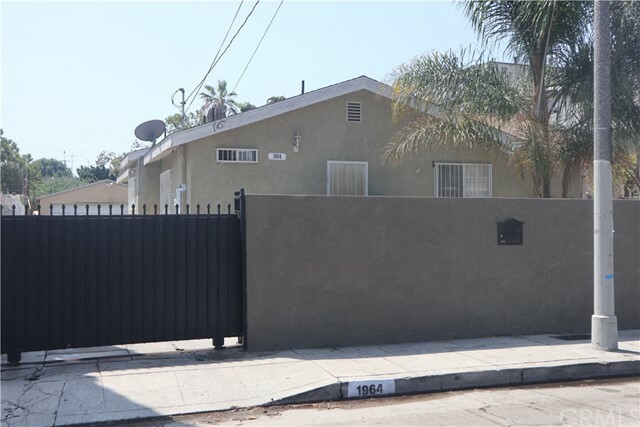 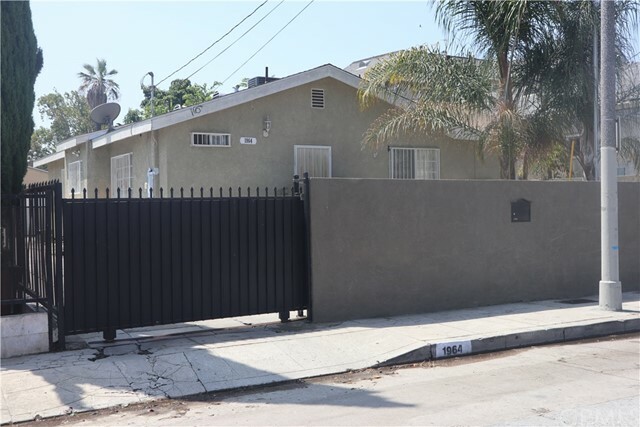 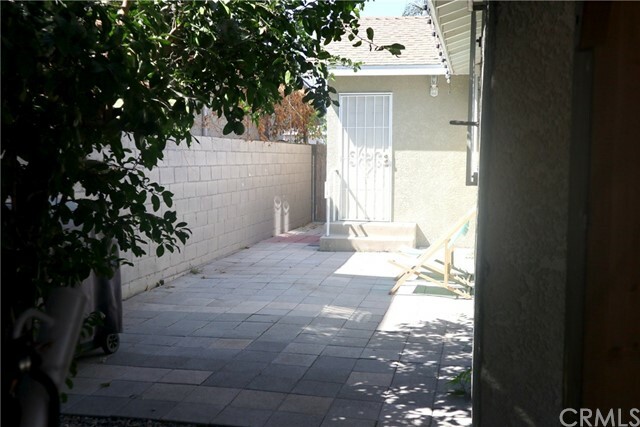 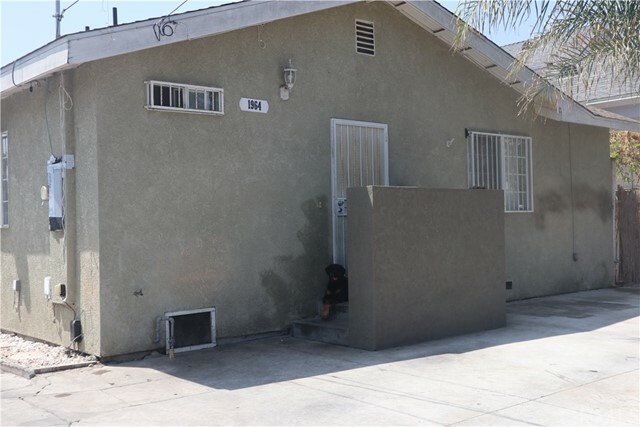 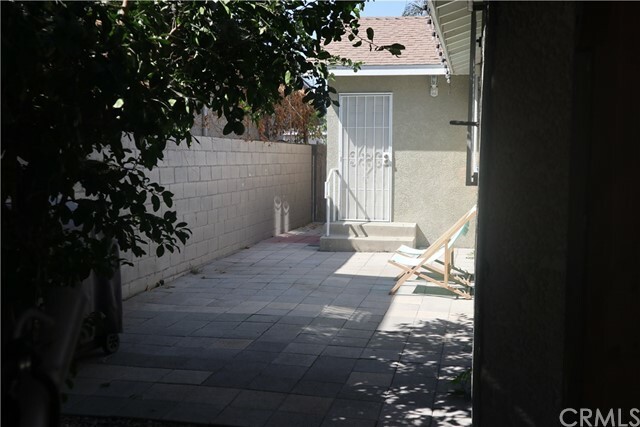 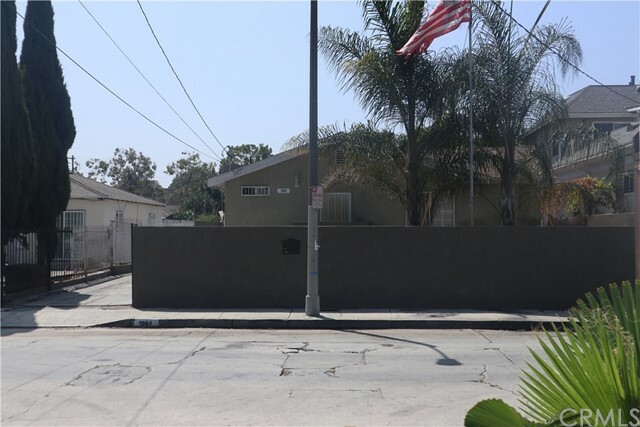 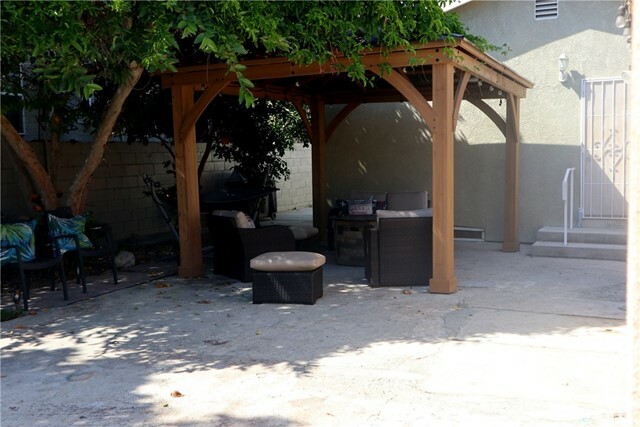 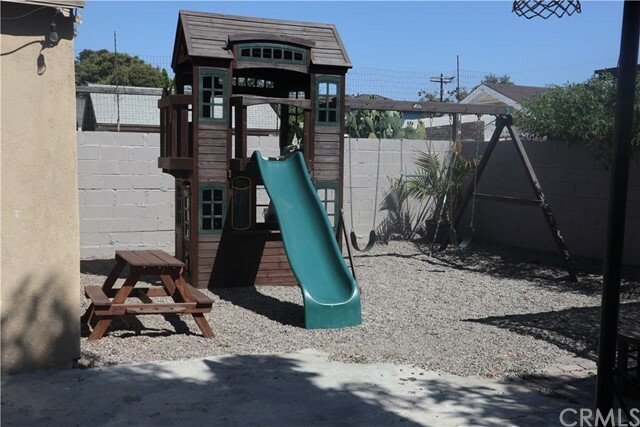 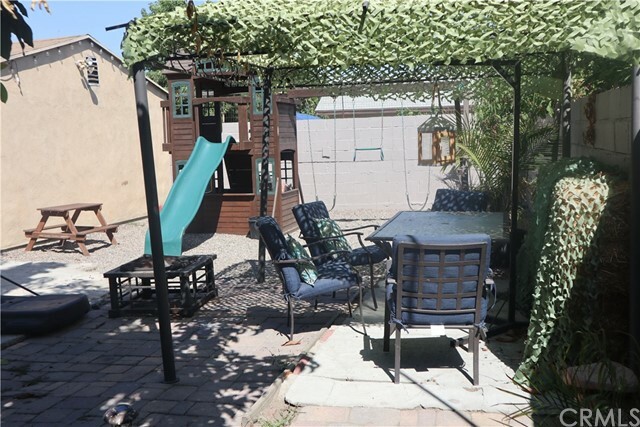 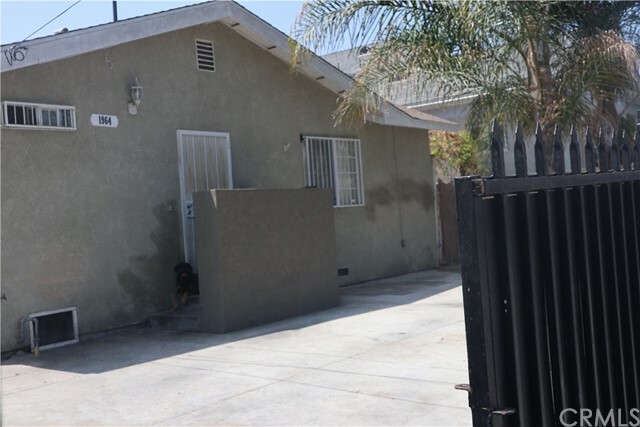 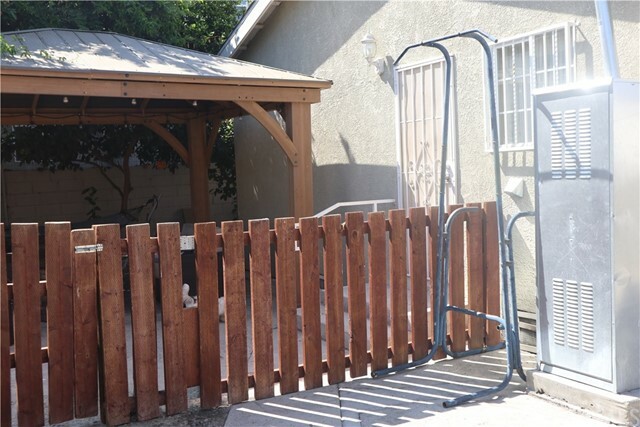 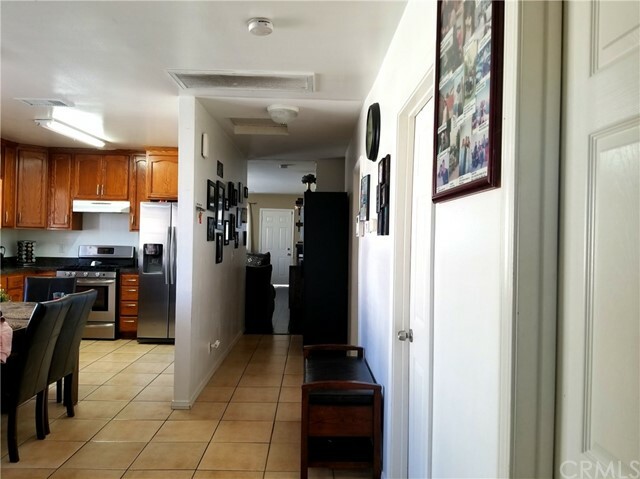 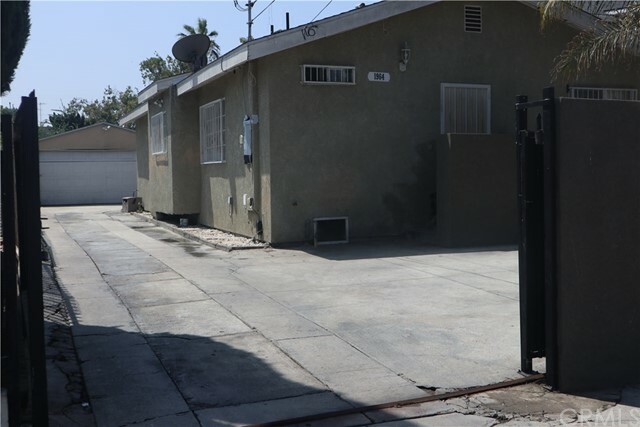 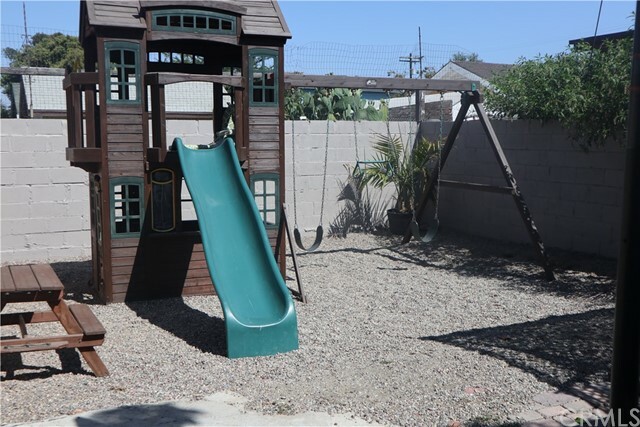 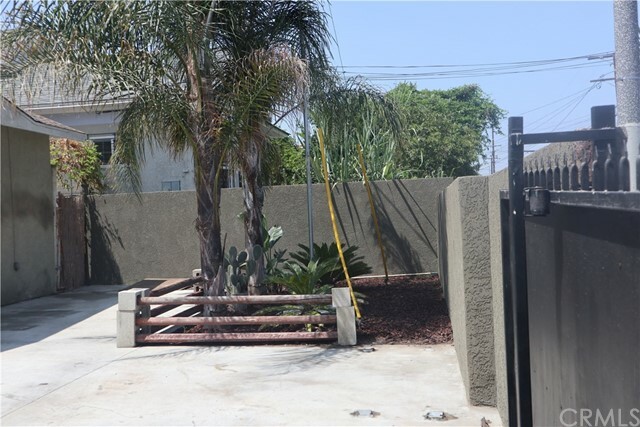 Charming 4 Bedroom 2 Bath Home located in South Los Angeles. 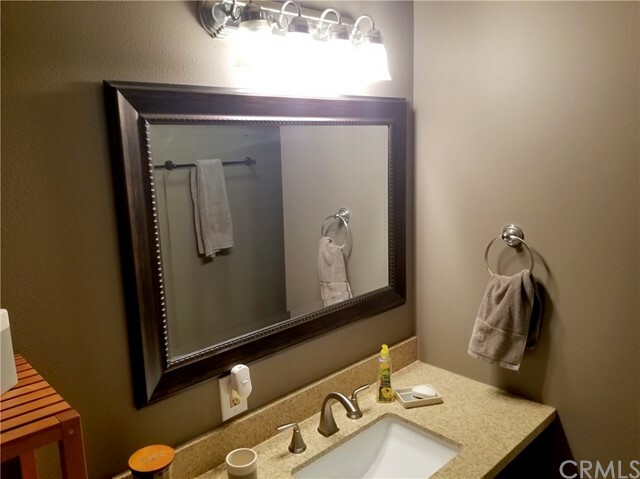 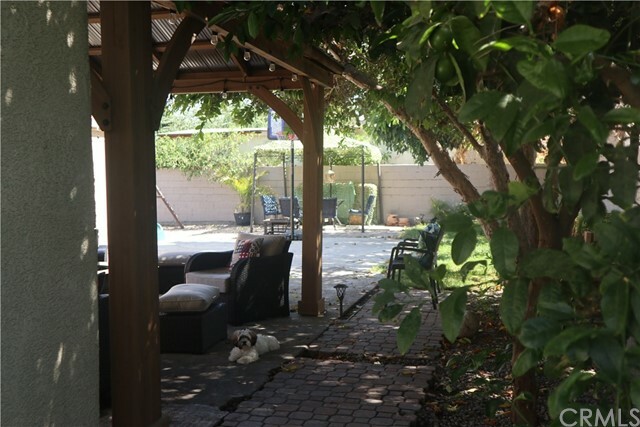 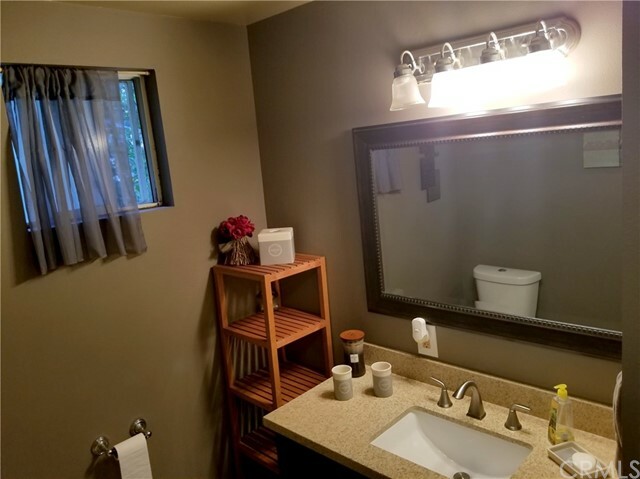 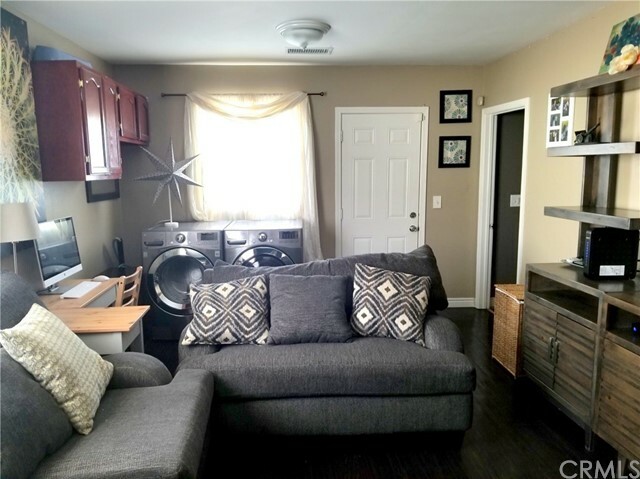 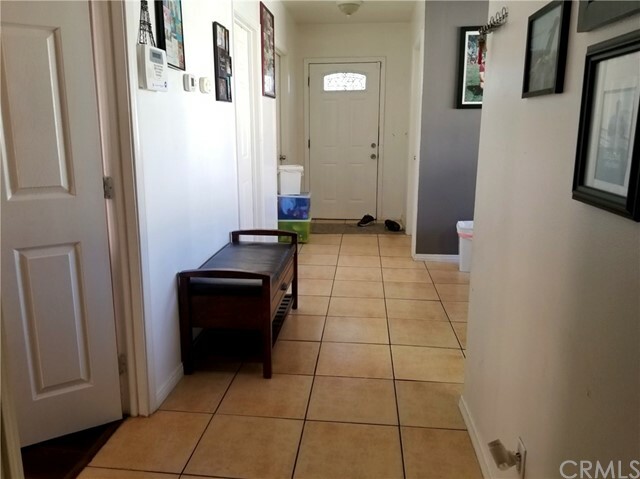 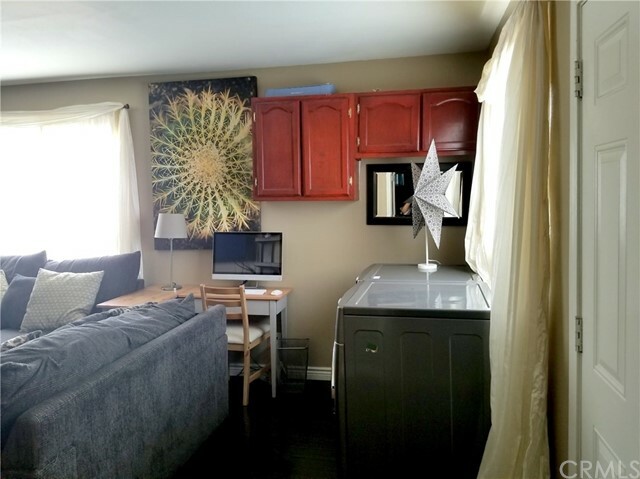 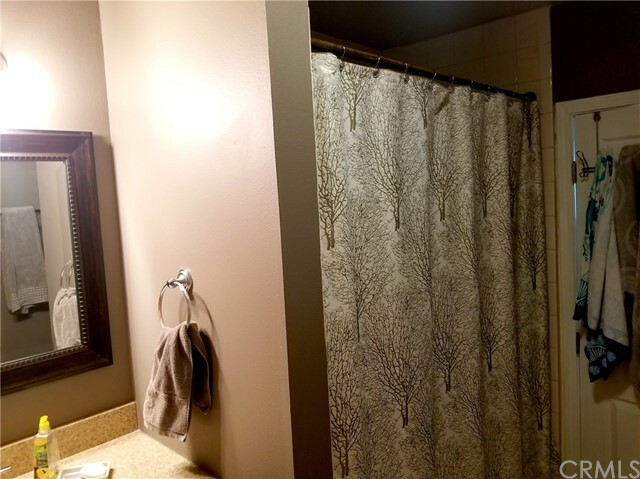 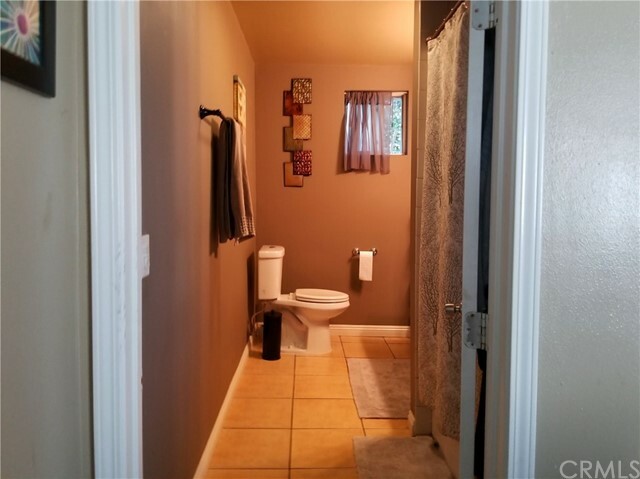 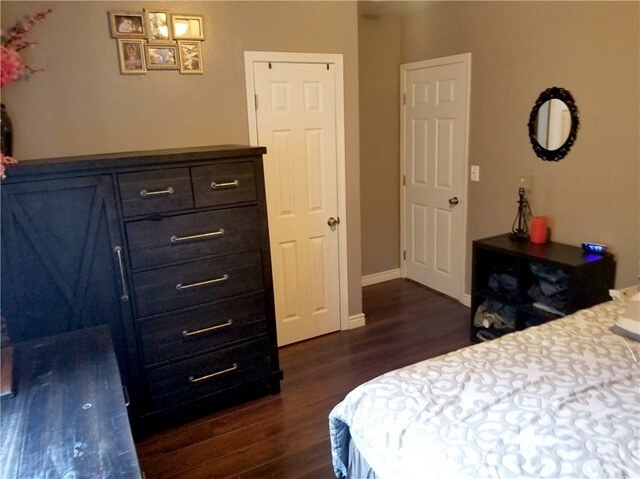 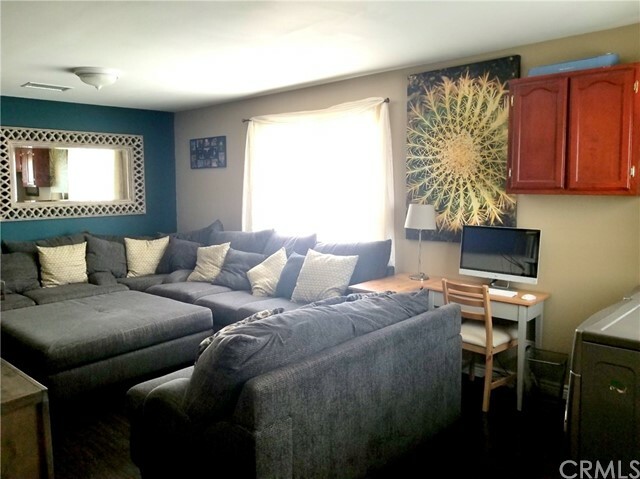 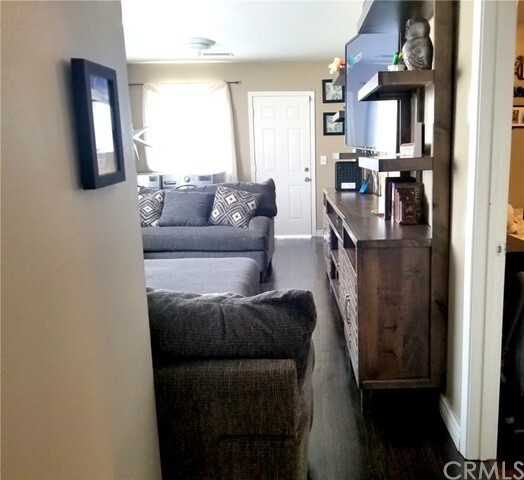 This House has many upgrades, including Beautiful flooring through out home, A/C installed less than 2 years ago, Bathroom and Kitchen cabinets, Secure Iron Gate door, and so much more. 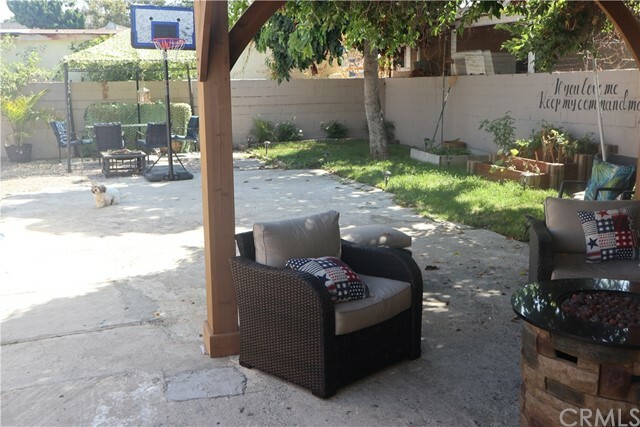 Great Opportunity for a first time home buyer.